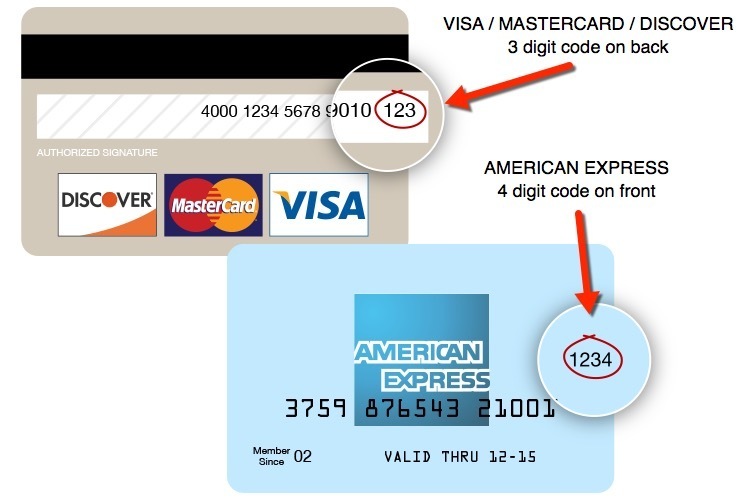 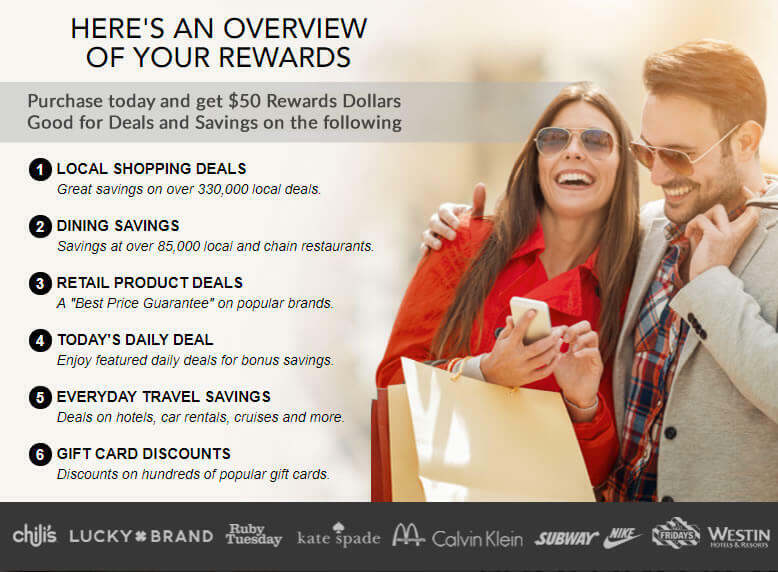 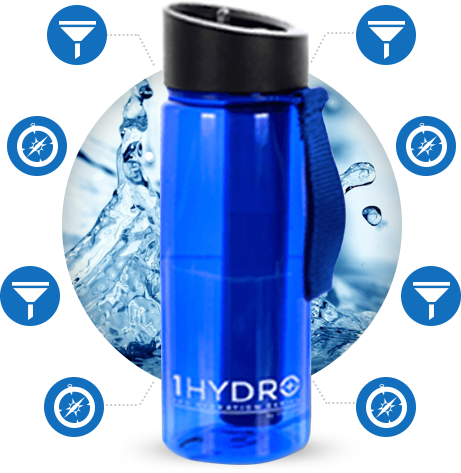 Easily Protect yourself against unsafe drinking water today – Anywhere you go! 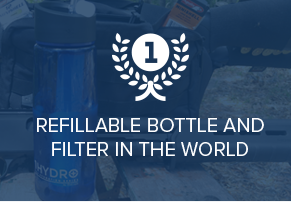 No need to buy endless amounts of bottled water. 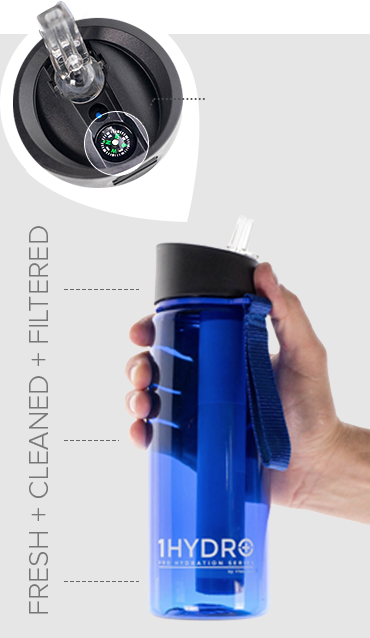 Instantly Filter Water! 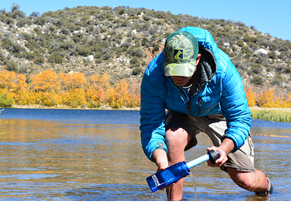 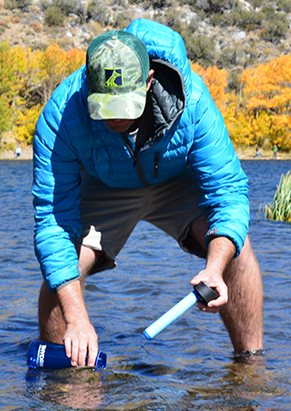 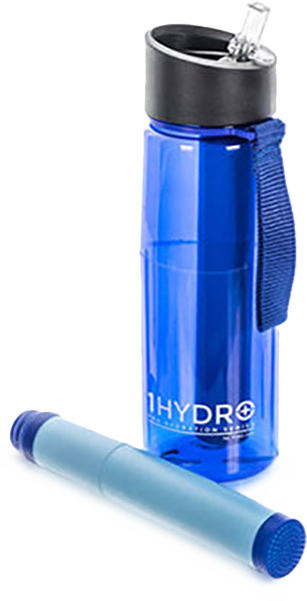 The Portable 1Hydro Filtration System gives you the ability to have filtered, clean drinking water anywhere you go. 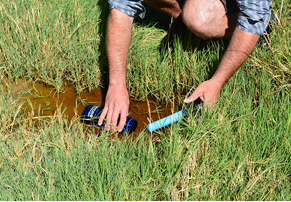 Just simply fill the bottle and easily drink water through the filtration straw. 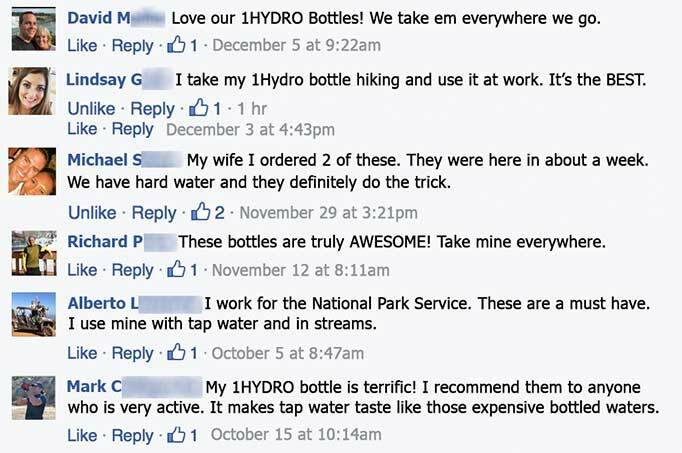 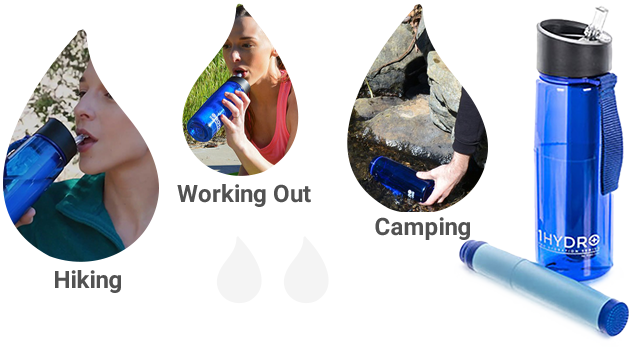 Whether you are camping, Hiking, going to work or simply driving, you can instantly turn any water into drinking water. 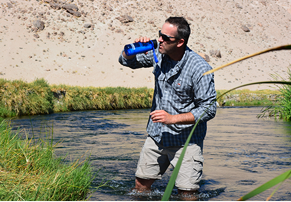 Clean Drinkable Water Anytime - Anywhere. 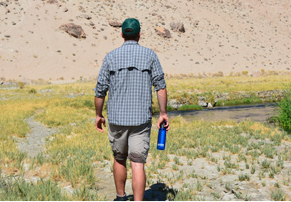 Plastic production + bottle transport and recycling. 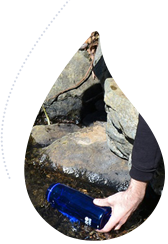 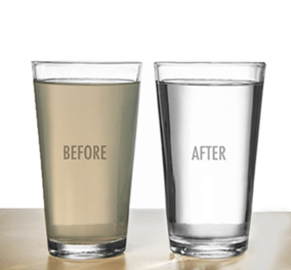 Fresh, Clean, Healthy Drinking Water ANYTIME, ANYWHERE!